As a Clinic Owner, you’re probably accustom to doing a case study for a patient or condition, but have you ever done it with your business owner hat on?! You’re probably interested to know what other clinic owners are doing to grow their clinic! It’s pretty common for us to see a clinic owner that is lost for direction, not sure what the next step is for their business journey. You’re either in a position of pain, struggle or overwhelm and need some urgent help, or you’re happy, content and potentially complacent, meaning you’re missing a lot of the upside. In any case, it’s great to learn from other health professionals in business because it highlights the opportunities for you to grow. 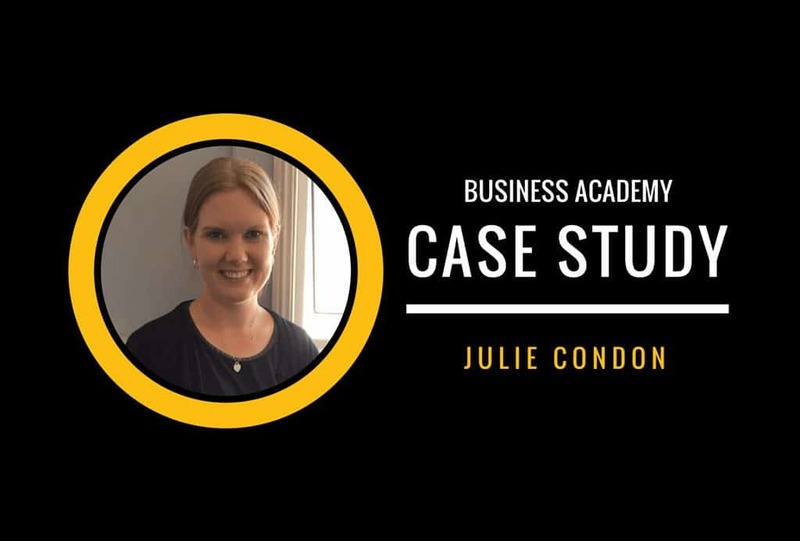 In this case study with Marion, we’re going to share a detailed insight into her journey as a Speech Pathologist and Private Practice owner (Cooee Speech Pathology). As you can appreciate, everyone’s journey is different, so, take what you see here and filter it through your current position and ask yourself, how could this work for you? You’ll notice that we’ve included a lot of detail in this case study. We’ve been able to do that because of our 103 point self assessment business audit that we do at the beginning of every new member’s journey. We are also constantly reviewing our progress with members and on a quarterly basis we do a business audit to review our progress so that Clinic Mastery can stay accountable to the clinic owner getting a return on their investment. You’ll see in the answers below we have included Marion’s feedback throughout her time with us at each of the reviews. 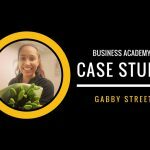 Why did You Join the Clinic Mastery Business Academy? “My three year goal was to have less work, more time for managing, more time to myself and my husband, and a service that has no/less ‘fires’ to put out. 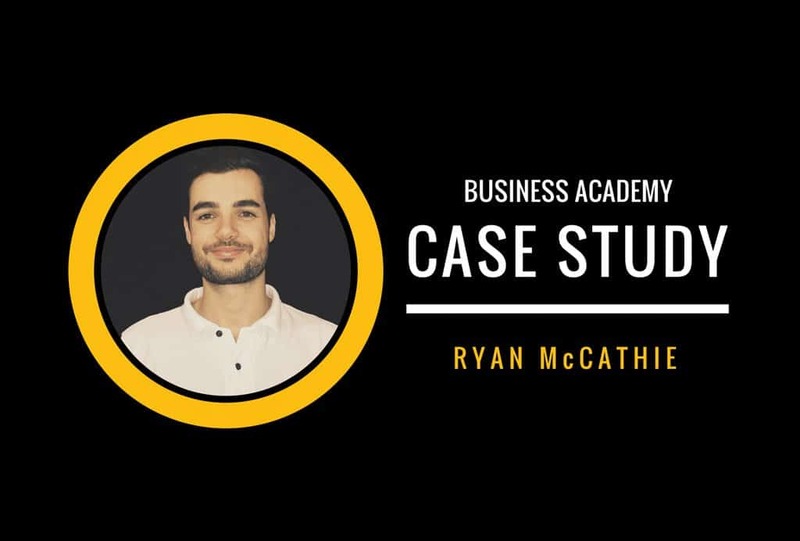 What Results Have You Achieved With The Business Academy? What you need to know is that the comparison spans between (October 2016 – December 2017). 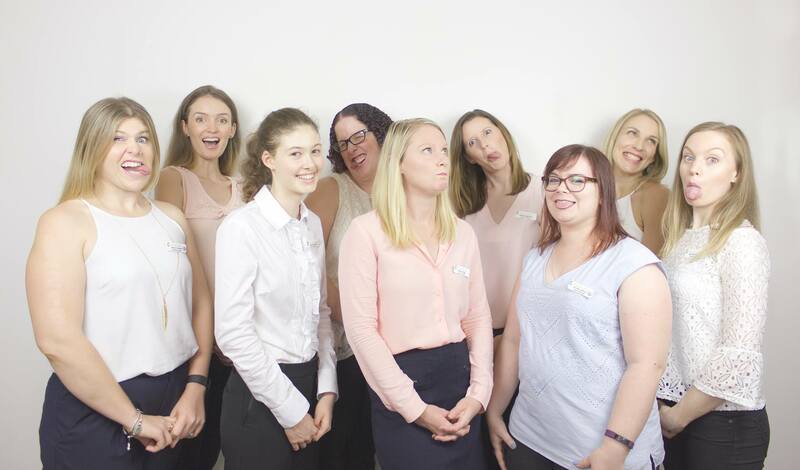 Remember, Marion runs a Speech Pathology clinic and your numbers are likely to be different if you are in another industry. Over that period, these numbers reflect how Marion has been able to engage and align her team, with the help of Clinic Mastery to be able to implement the (64+) practical systems (we give you in the business academy) to create a sustainable business. You’ll also need to appreciate that these are sustained average numbers over a 12m period, across 7 different practitioners (per practitioner). It’s quite the effort! “As a business owner, that is the number you want to improve the most, the profit margin“. What Other Changes Have You Experienced in Your Clinic? How Would You Describe Your Experience with the Clinic Mastery Team? What Advice Do You Have For a Clinic Owner Contemplating the Business Academy? Applications for the next Business Academy enrolment are now open (only 4 per year), claim your strategy session now to see if we have what you need and find out if you’d be a good fit. So, the question i have for you is this, do you want to grow your clinic?! There is no need to re-invent the wheel! If you’re serious about taking the next step, then we should talk. If you’re on the fence, this is not for you. Just like marion said, you have to immerse yourself to get the best results. The Business Academy is not for the faint hearted, it demands high level of commitment and relentless execution. It is your business after-all. Marion has put in an incredible amount of work, she epitomises what it means to be a member of this elite group. We have all the resources you need and the support to help bring it to life, the question is, are you willing to put your head down and do the yards with us? Will You Be Our Next Case Study?! Live with Passion and Serve with Care!